BOUNMEE worked at MES almost a year and was doing a great job. 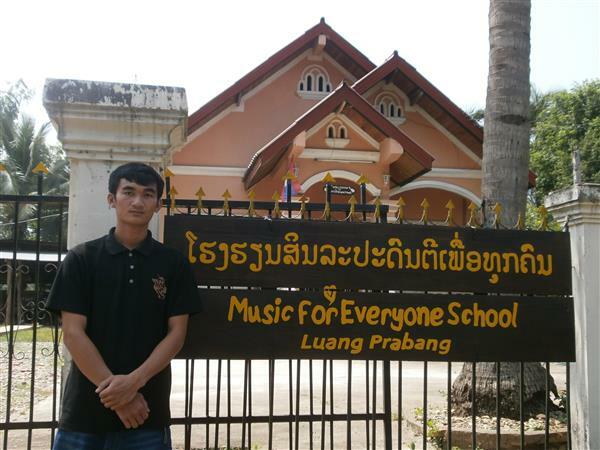 His role was giving the students instruction of how to play basic instruments; guitar, ukulele, drums…. He is no longer staying at MES due to his family and his personal dream.